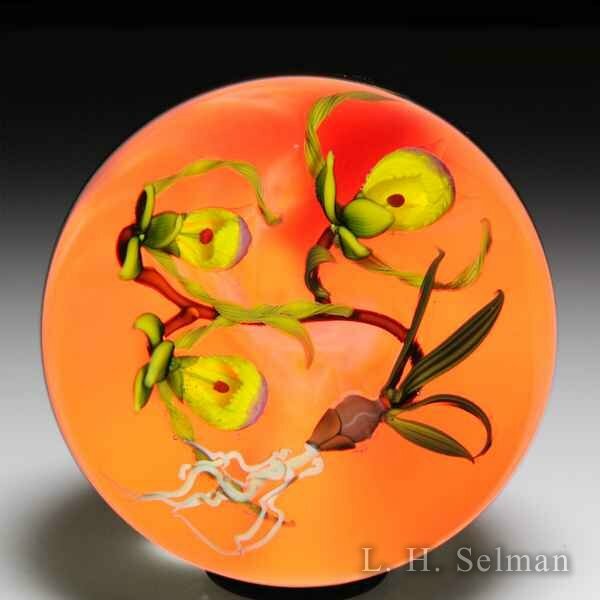 Welcome to The Glass Gallery, L.H. 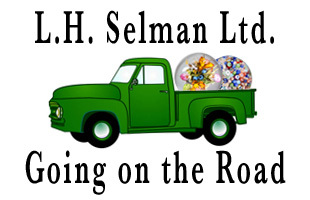 Selman Ltd.'s online presence. 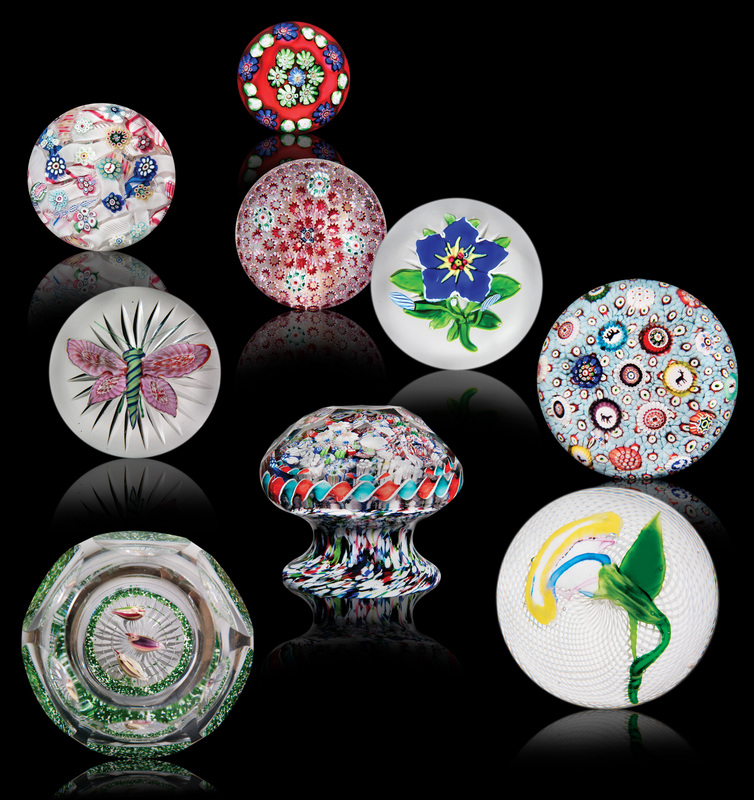 Based in Chicago, we are the world's premier dealer of fine art glass paperweights. 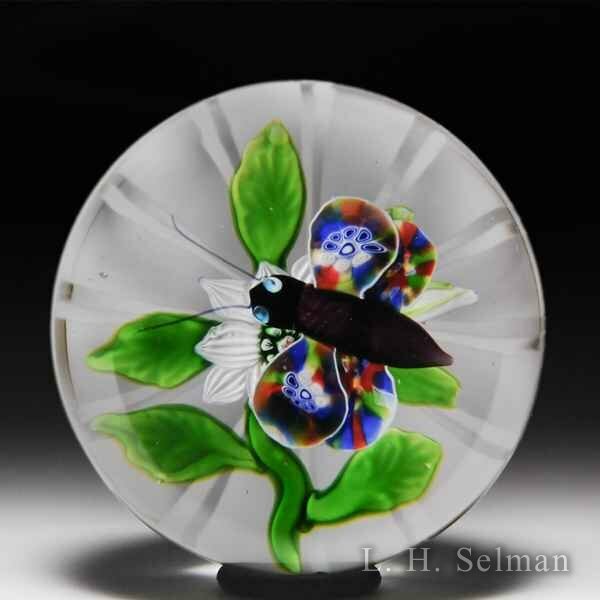 You can browse our online catalog of artists, bid in our auctions, or send us photos of your own paperweights if you are looking to sell. 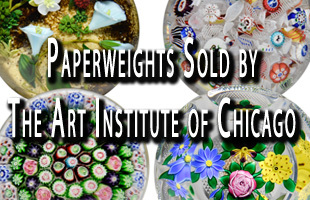 If you’re in the Chicago area please visit our showroom on Michigan Avenue where we have hundreds of antique and contemporary paperweights available. 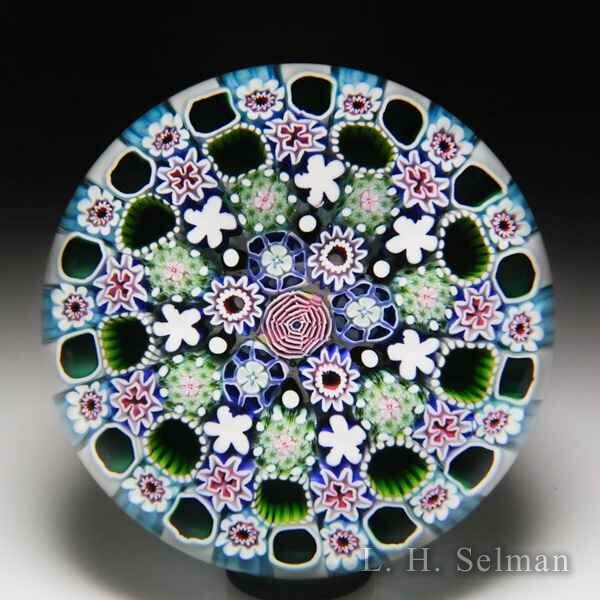 Damon MacNaught 2018 close concentric millefiori and rose paperweight. 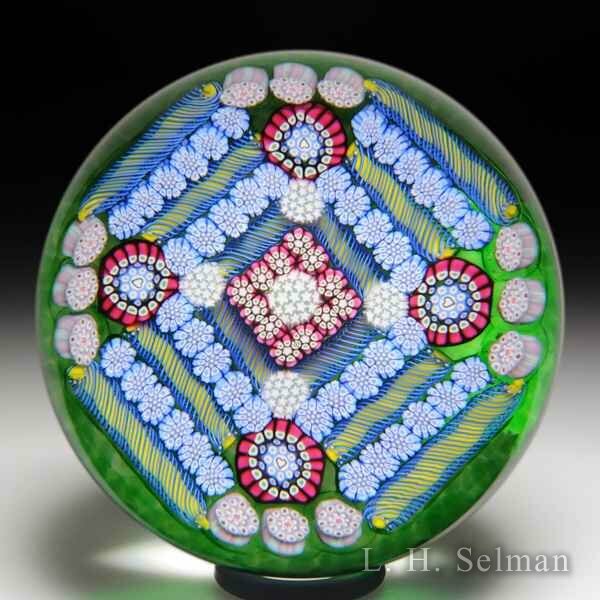 L.H. 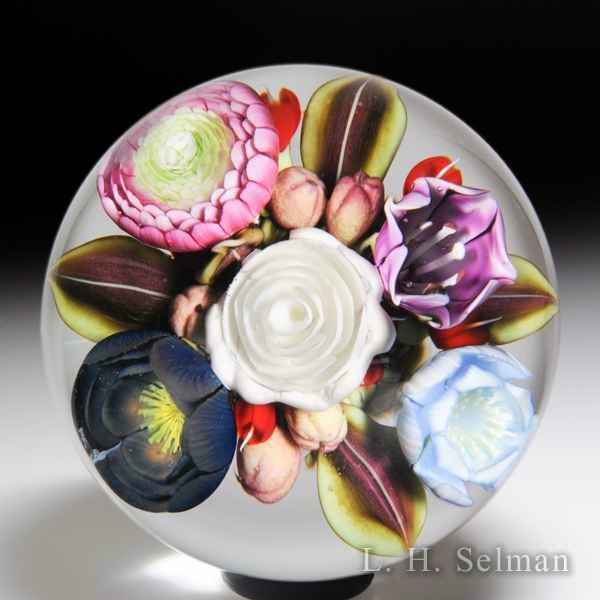 Selman hosted a live auction in Chicago on September 17th, with bidders worldwide, online, by phone or absentee bid, selling close to 400 works of glass art originally owned by Arthur Rubloff, the Potter Palmers, Ella Grace Burdick and Lucy K. Kretchmer, and until several days ago, held in the permanent collection of the Art Institute of Chicago. 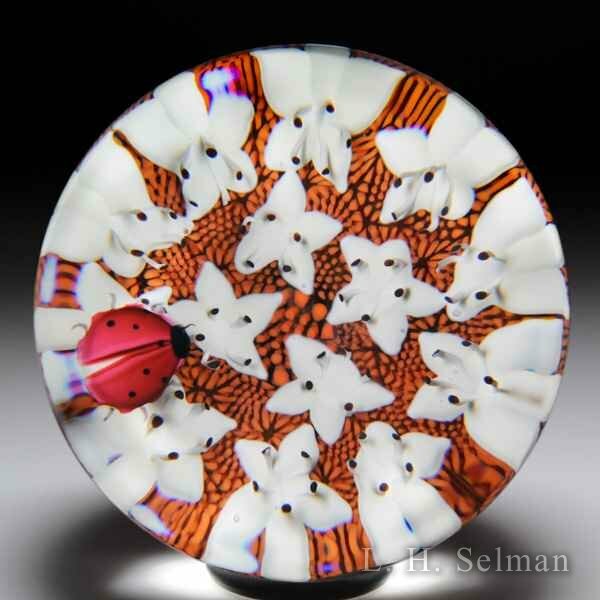 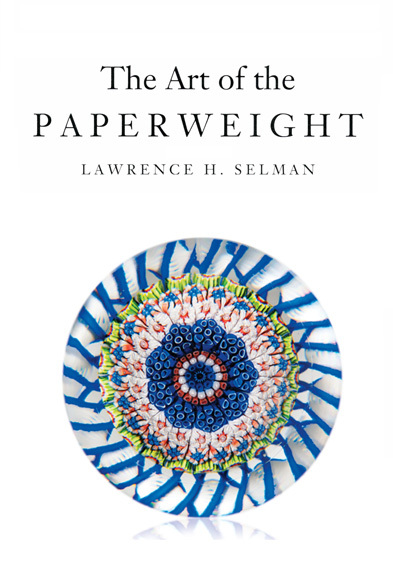 We are pleased to bring you “The Art of The Paperweight” by Lawrence H. Selman. 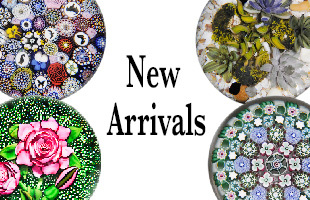 We are now making these important books available online, as a free service to the paperweight community, and for all the newcomers who we hope will begin to share our passion for fine glass art paperweights. 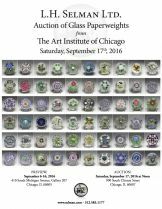 Here is a brief excerpt, please read and share as you see fit. 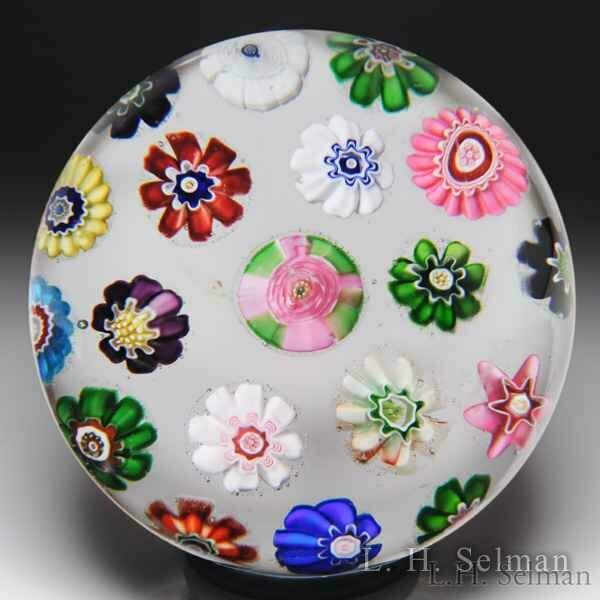 "The Art Institute Of Chicago More Than Doubles Its Famed Rubloff Paperweight Collection"
Confirmation code: Please type the letters and numbers shown into the box. 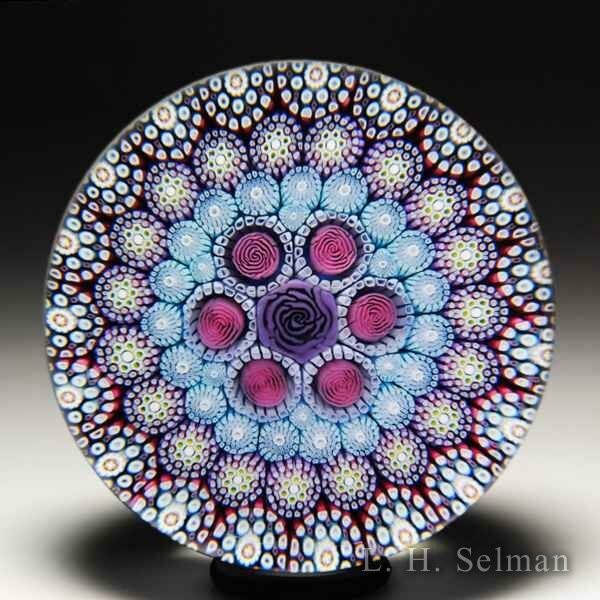 No spaces. 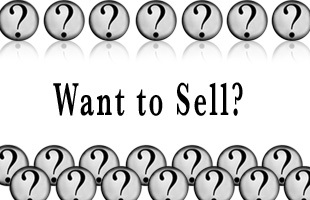 Answer this: What is 8 x 7 (enter numerical answer)?